When Is an AOL Mail Account Deactivated Due to Inactivity? Among life's perils, losing your AOL Mail account is a comically harmless one; among life's annoyances, losing old emails together with the email addresses to which they were sent can be seriously exasperating. 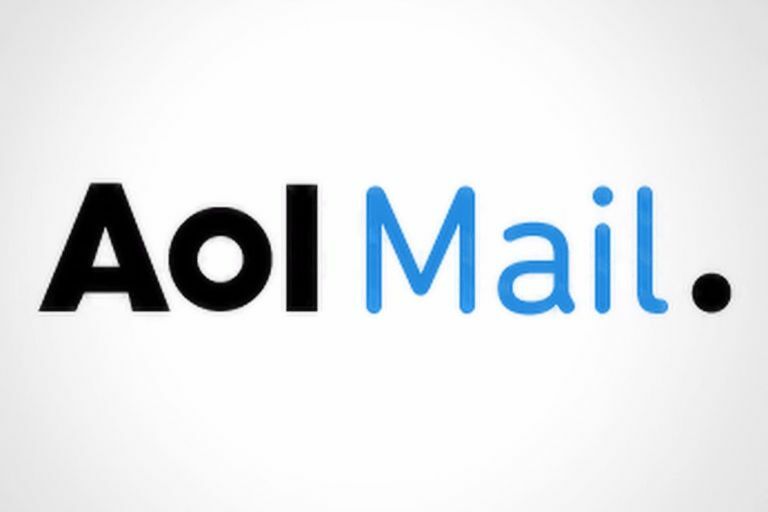 To lose an AOL Mail address and account including the emails stored only on the server, all you have to do is — nothing at all. If you don't log in to your AOL Mail account for 90 days, the account is deactivated. If you don't log in for an additional 90 days (a total of 180 days) the account is deleted. You may or may not be able to reclaim the email address later. Even if you can, the account will be empty and your emails previously received or sent gone. New incoming mail may not be delivered to your mailbox. Incoming emails may be bounced back to the sender. If you log in to your accounts between day 90 and day 180, your mailbox is reactivated and you receive new email again. You can use your account as usual, but the account won't include any email that was bounced to a sender during the time the account was deactivated. All your emails are deleted. All the photos and other attachments to the emails are also deleted. To be safe, log in to your AOL Mail account at least once every 90 days to keep it and the email messages in it.